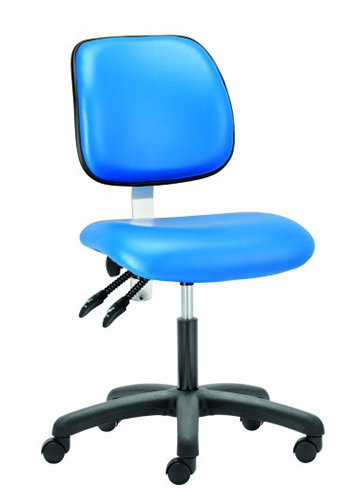 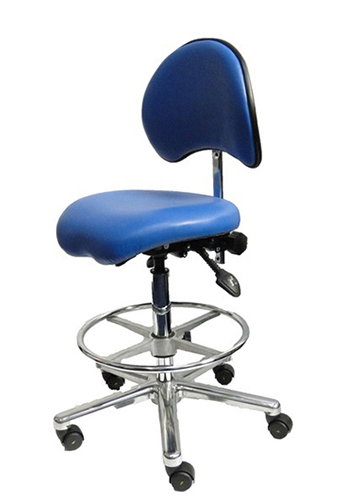 We supply specialist laboratory chairs, office chairs, seating for sterile & ESD rooms, industrial environments and new in School Laboratory Stools & Chairs. 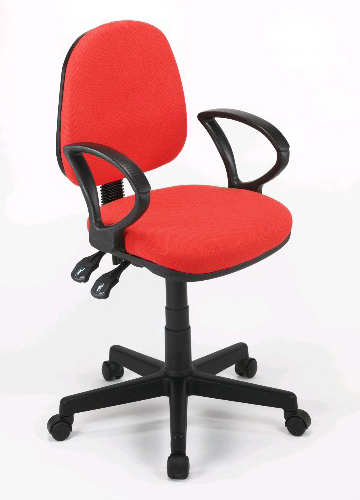 All of our chairs provide excellent positioning and comfort, made to the highest standards with a Five Year guarantee. 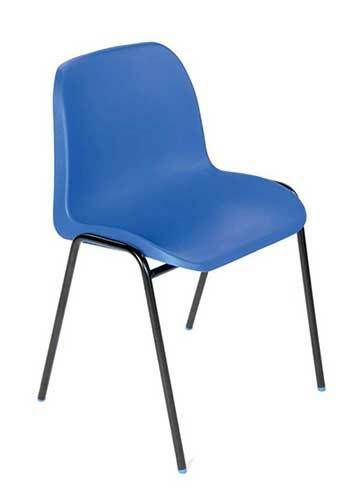 Our chairs are up to 25 stone rated, available with a variety of optional extras, and some with a selection of colours and styles. 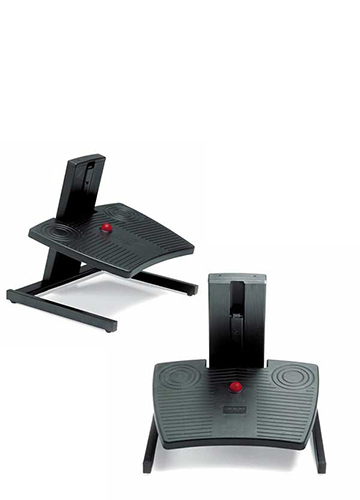 To complement our chairs we also sell a selection of adjustable footrests. 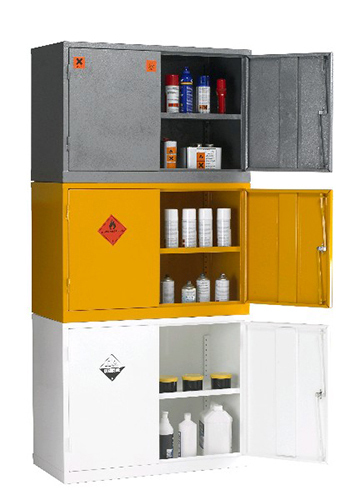 Storage solutions such as chemical, flammable, acid and poison cabinets available in a variety of sizes, all are COSHH compliant. 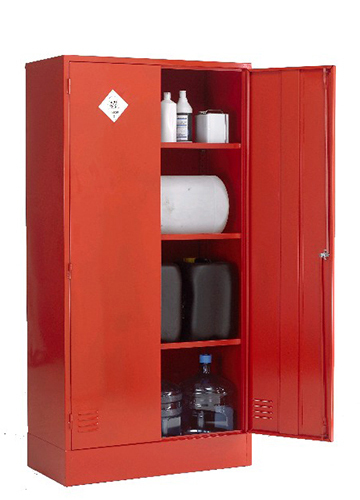 Further products include stackable ‘Haz Mat‘ storage and a wide range of lockers for different environments & purposes. 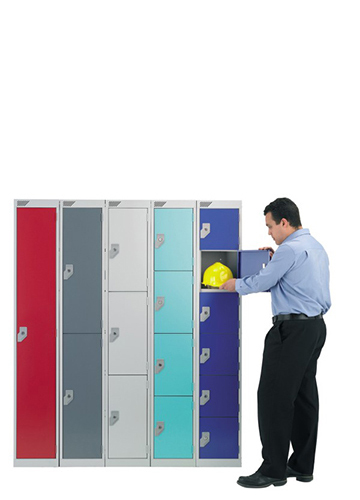 Anything from employee lockers, school or community lockers through to postal, laptop storage with charging points and golf lockers. 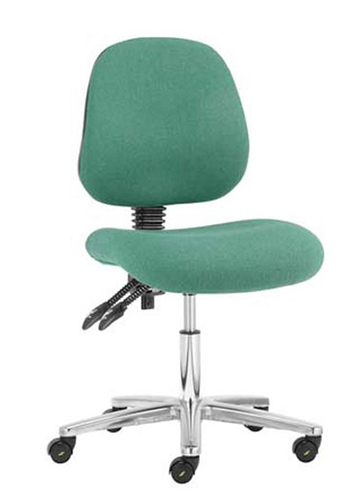 Whether you want large numbers of office or lab chairs, need to equip a large meeting room or laboratory, or just want a single chair for your home office, Work Area can help. 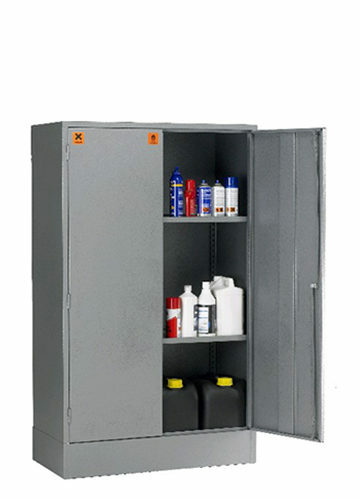 If you have storage issues and need lockers, you’ll find an extensive range here. A specialised range of hazardous materials storage cabinets is also available. 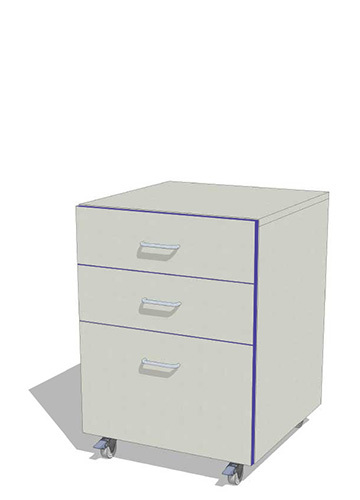 Work Area Ltd continues to be accepted onto a growing number of university and hospital approved supplier lists, and setting up an account is straight forward. 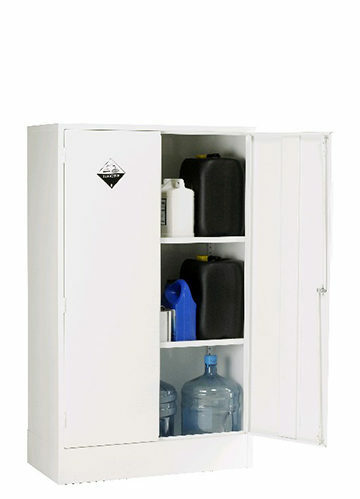 However to help make your life easier we also accept payment from all of the major credit cards.